Here we go with another sport project. 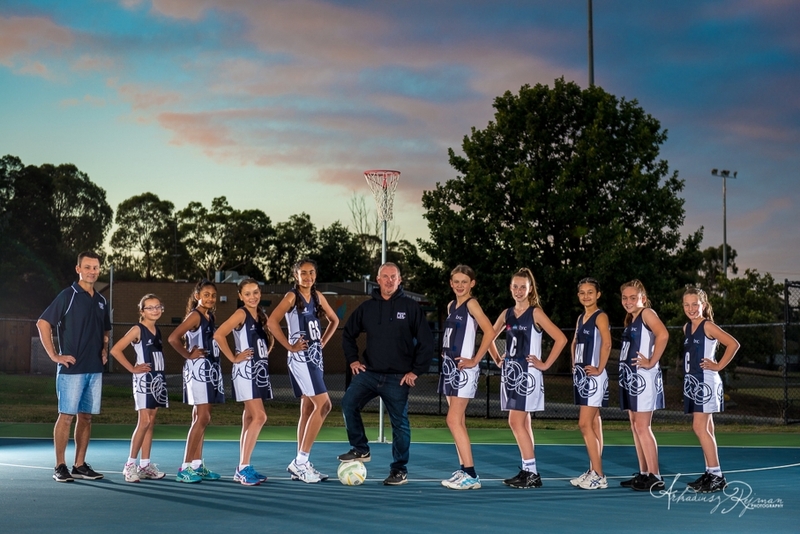 This time we created timeless images for soccer team. 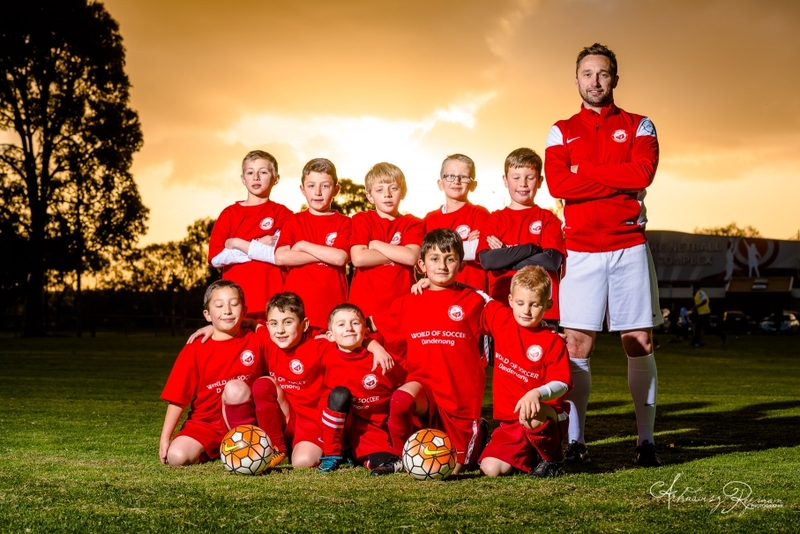 Please enjoy these few samples below from Young Star – World of Soccer Dandenong team.